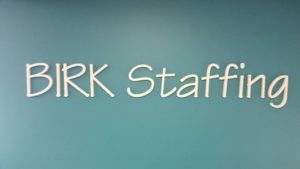 We at BIRK Staffing are excited to introduce our blog page! It will cover updated information about the job market and mention hot jobs hat BIRK Staffing has available. Also give you a better idea of the type of jobs as well as some of the hot suburbs we do staffing for. For example Elk Grove Village, Itasca, Des Plaines, Wheeling and the Northside of Chicago are some of the hot beds of activity for BIRK. 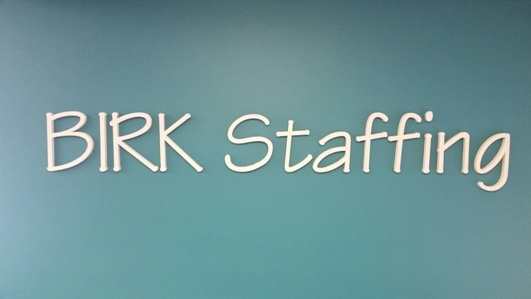 We have plans in the works of opening a new BIRK Staffing in the Buffalo Grove or Arlington Heights area. That location may change as we get closer to the opening. This is done because we have several large corporations in the Rolling Meadows, Schaumburg and even Libertyville areas, we would be able to better assist them if one of our offices were farther north. BIRK Staffing does do hiring of high level management positions, administrative/office and skilled and unskilled labor. The skilled labor positions include maintenance mechanics, manufacturing supervisors, certified forklift drivers, and department leads. Stay tuned for more information.